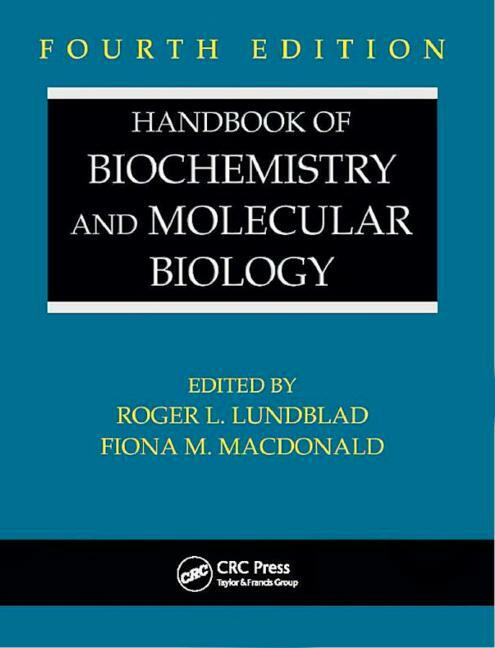 Edited by renowned protein scientist and bestselling author Roger L. Lundblad, with the assistance of Fiona M. Macdonald of CRC Press, this fourth edition of the Handbook of Biochemistry and Molecular Biology represents a dramatic revision — the first in two decades — of one of biochemistry's most referenced works. This edition gathers a wealth of information not easily obtained, including information not found on the web. 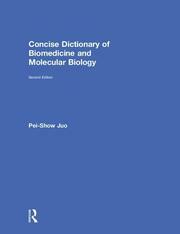 Offering a molecular perspective not available 20 years ago, it provides physical and chemical data on proteins, nucleic acids, lipids, and carbohydrates. Presented in an organized, concise, and simple-to-use format, this popular reference allows quick access to the most frequently used data. Covering a wide range of topics, from classical biochemistry to proteomics and genomics, it also details the properties of commonly used biochemicals, laboratory solvents, and reagents. 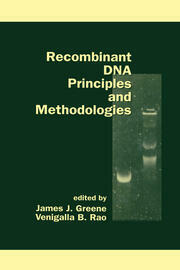 … a welcome addition to the list of handbooks available through CRC Press. I am sure it will find heavy use in both basic research and biotechnology.